A local expansion of a Manhattan mixology den, the pharmacy-themed Apothéke dresses its bartenders in white lab coats and serves complex elixirs on a glowing marble bar. In true speakeasy fashion, the place is hidden beneath the North Spring Street Viaduct, and the drinks, heavy on herbs and botanicals, evoke cure-alls as much as cocktails. THE SCENE: Nearby galleries supply an artsy crowd that lounges in Victorian-style nooks under a vaulted ceiling or on a lamplit patio that overlooks the L.A. River. 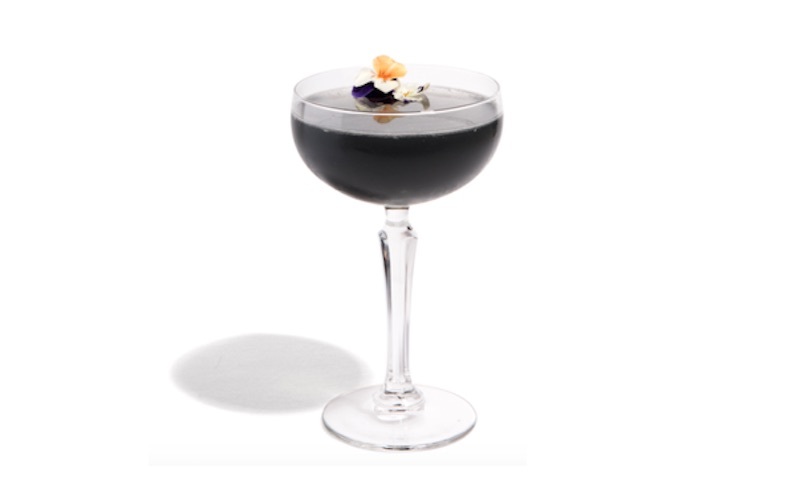 THE DRINKS: Charcoal-infused vodka gives the Queen of Spades a gothic tint, but it’s kept bubbly with a float of Champagne. The Greenseer—made with eucalyptus tequila, honeydew melon, and a stinging dash of habanero bitters—offers a medicinal riff on the spicy margarita.